Reach Your Well Being Goals! Open up a new communication gate with your in-app Virtual Coach and with your professional Coach or Mentor. 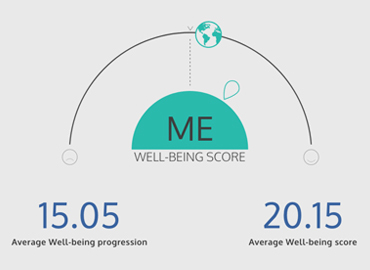 Unlock Well-being Intelligence® based on your real life experience – for behaviour change, motivation and self-growth! available on any smartphone, tablet, and computer. 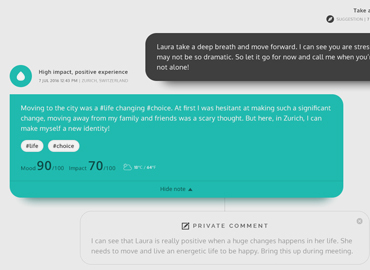 ‘ME’, your Virtual coach is a true reflection of yourself and acts like a trusted guide, delivering highly personal and contextual life programs, well-being insights and suggestions based on your life data, using our unique Life Autofocus® suggestions technology (AI) to fast track your self-exploration towards your own Well-being. Engage in an insightful and ongoing conversation and intuitively share moments in your life and how you feel with ‘ME’, your Virtual Coach. 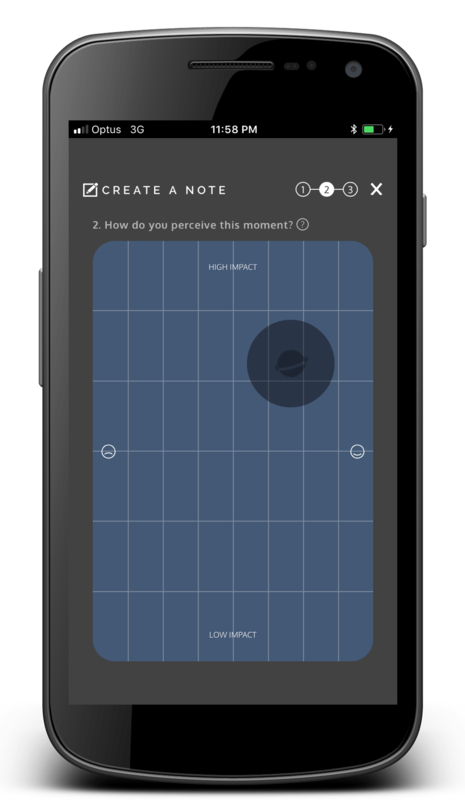 Rate your mood and life impact along the way using the perception matrix. Fill ‘ME’ in with your most relevant topics (#hashtags) in life, whether they represent your immediate concerns, your main points of focus or your desired area of improvement. Let ‘ME’ guide and encourage you throughout your journey thanks to personalised calls-to-action creating the conditions for positive change in your life. With R E A L I F E P O R T A L ®, you can get the motivation to achieve your goals and reach your well-being! Getting to know you better each day, ‘ME’ can suggest relevant and personal life programs. Follow suggested programs and get in-depth suggestions and practical tools from ‘ME’ and professional Coaches and Mentors. Develop your Well-being Intelligence® with ‘ME’ for a fulfilled and meaningful life; a life where your Well-being becomes your direction, your reward and your life purpose! 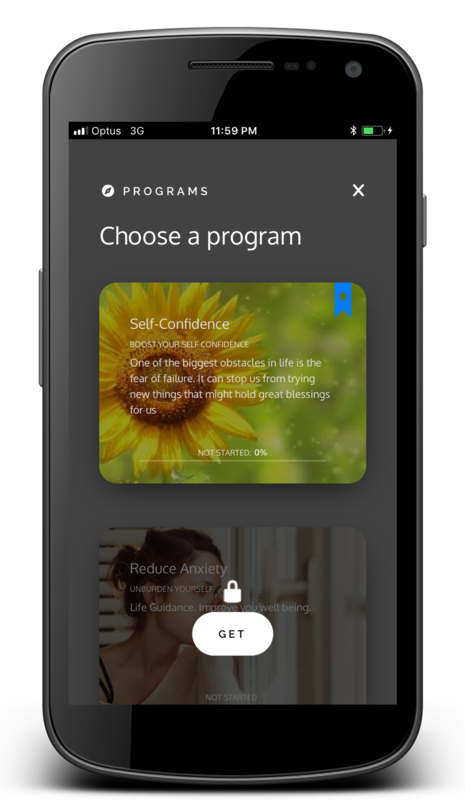 Personal securely integrates in real-time with the Coach | Mentor app – specifically designed for Coaches and Mentors – to provide you with their best coaching in helping you achieve positive Well-being. If you already have a Coach or Mentor, deeply connect with them from within the Personal app to get the best of their coaching based on how you feel and how you perceive your life events between your sessions with them. 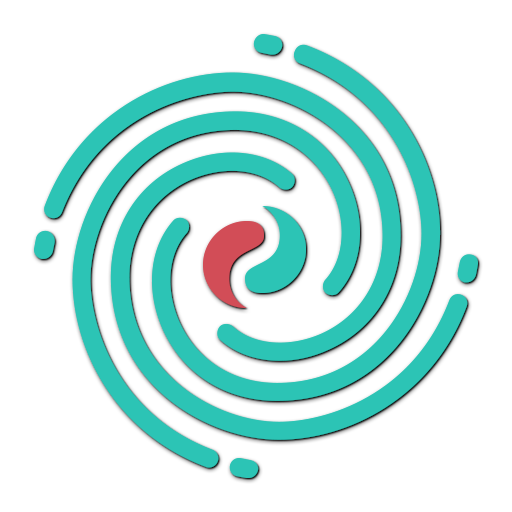 If you do not have one yet, ‘ME’ – based on your most relevant topics in life and your state of mind – can propose to connect you – through REALIFEPORTAL® – with a relevant professional Coach or Mentor to assist you in your journey. 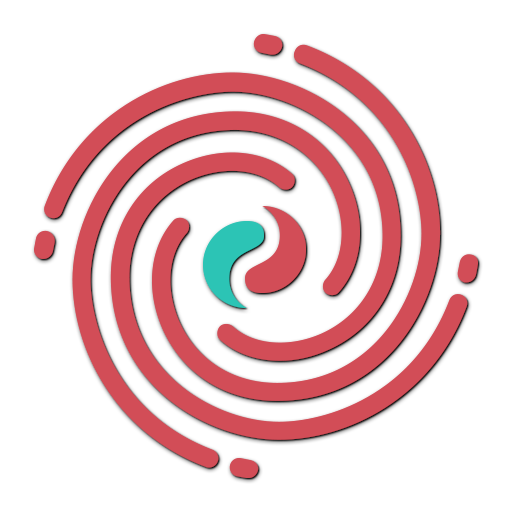 Coachin’Up Your Life connects directly with the Coach | Mentor“ RealifePortal to provide you with unprecedented data to achieve positive Well-being. Opt-in to privately share your real life data with your professional Coach or Mentor, using a “Secure Access Code” that will be sent to you. Capture moments in your lives and get clarity around behavioural patterns that can help improve your Well-being. 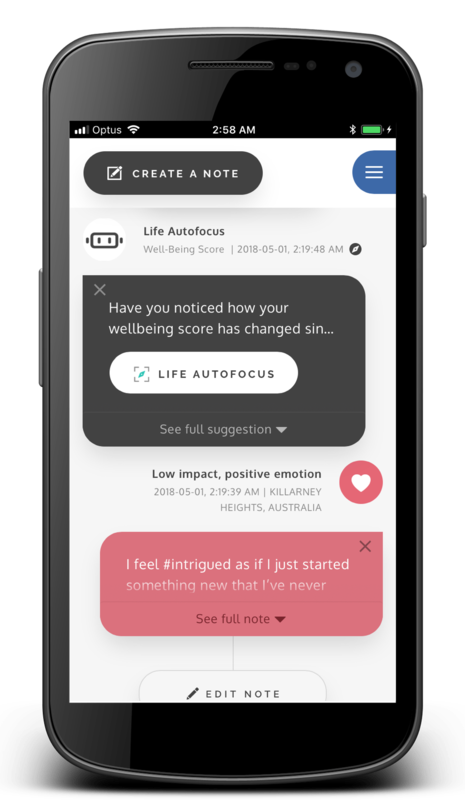 When you make notes, your Coach or Mentor get more insights in real-time on your focus in life or immediate concern and will then be able to send relevant suggestions to you. You will receive suggestions right in Coachin’Up Your Life! Now you have the tools to positively react to your life events and to get a unique coaching with unprecedented insights into your Well-being drivers! What’s your preferred coaching style? 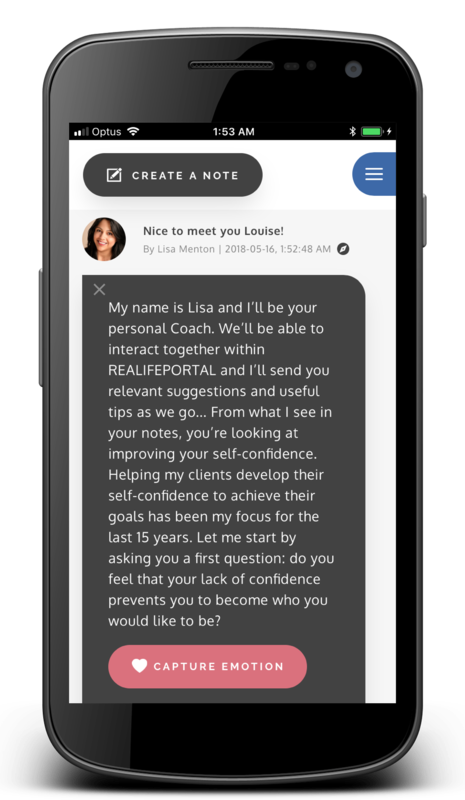 In your preferences, you can choose to activate a coaching style, such as Nonviolent Communication (NVC), for more guidance in the note creation process.